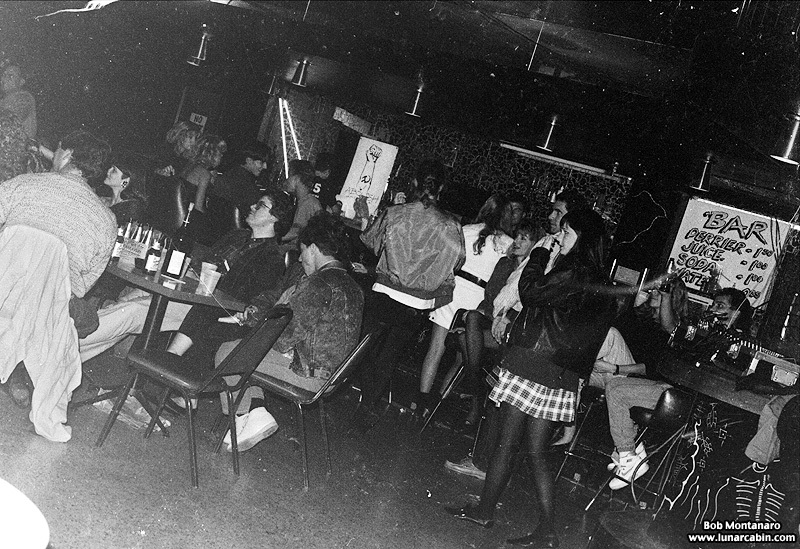 As with most of the b/w film negatives from the archive, okay, closet, this is an undocumented image of an unknown location, though a bar, obviously, and time, some time ago, actually. I do know it was taken in Florida. And there do not appear to be many adult beverages on the menu but, from the looks of the tables, people are drinking beer and maybe more.